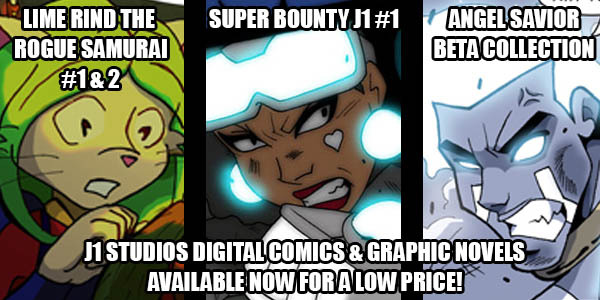 Digital versions of the J1 Studios comics are AVAILABLE for a LOW price! I know, it took forever. You can get them here and they aren’t expensive to obtain. The graphic novels don’t go any higher than $2.99!!! WOW!!! !